The Executive Committee is made up of volunteers who give freely of their time and skills. 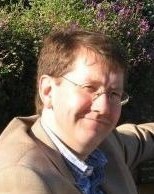 Mart in first travelled to Korea as a young diplomat in 1978 for language training and to work in the British Embassy. He subsequently had two more postings there, including as Ambassador from 2008-11. 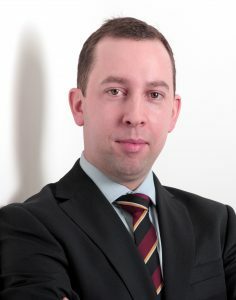 He had previously been British Consul-General in San Francisco, and has had other postings to Bonn, Ottawa and Lagos. While on leave from the Foreign Office, he worked for the UN in New York as Coordinator of the Panel of Experts on sanctions against the DPRK from 2012-14. While Ambassador in Seoul, he travelled regularly to North Korea keeping in close touch with the British Embassy there. After leaving the Foreign Office, he worked for HSBC in Hong Kong from 2015-17. He is the author of “Times Past in Korea,” 2003, an anthology of foreign writings on Korea, based on his collection of antiquarian books, and of a historical introduction to “Korea: Caught in time,” 1997. He is married to Fiona, whom he met in Seoul on his first posting. Hannah comes from Seoul, South Korea. She came to London in 1996 having worked for Korean Air. She read Linguistics at the School of Oriental and African Studies (SOAS), University of London and graduated with BA First Class Honours. She was awarded a scholarship by SOAS to continue her PhD in Linguistics until 2004 when she got married to her British husband, Alex, and then had two children. She started teaching Korean and Linguistics in 1999 at SOAS. She also worked for the Foreign and Commonwealth Office until 2007 as a Lecturer in Korean, and is still continuing to teach British diplomats at FCO. Hannah also works as a principal examiner for IGCSE First Language Korean. She has taught a wide range of students including many diplomats to South and North Korea and business people. 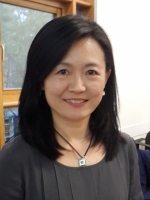 She specialises in Korean language and culture training, applying linguistic theories to practical language teaching, as well as designing Korean courses, exams and setting course syllabi. Chris went to Korea in 2003 working for Standard Chartered. Firstly, as CFO for their small branch and then as part of the management team, following SCB’s acquisition of Korea First Bank. He was Chairman of the British Chamber of Commerce for three years and worked with many people in both the Korean and expat business community to further trade between the two countries. During that time he helped write parts of the Korea/EU free trade agreement and served as a committee member of the Korea Britain Society. In 2008 he met Giae and she bravely followed him when he came back to the UK in 2009, they are now married. They regularly return to Korea for family visits and talk with Giae’s two sons and her parents every week, to keep abreast of local affairs. Sylvia Park became a member of the Anglo Korean Society in the early 1970’s, joined the Committee and became the Society’s Events Secretary, a role that she has performed for almost twenty years. After graduating from Ewha Woman’s University, Sylvia joined the Ministry of Foreign Affairs in Seoul, later working for a number of international airlines. Once known as the “The Hermit Kingdom” the land of the morning calm Korea was still relatively unknown to western people at that time and for this reason Sylvia was appointed in 1977 by the Korean Embassy in London to promote tourism and trade and to set up the Korean National Tourism Corporation (now the KTO) in the UK. She organised, in association with the Korea Trade Centre London (KOTRA) and supported by the Department of Trade and Industry, trade missions to participate in various conferences and exhibitions in Korea. 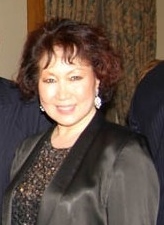 Using her wide experience of the international travel and trade industry Sylvia established her own travel agency specialising in Korea; which continues to trade to this day as Park Air Travel Ltd.
Sylvia is also the founder and chairman of the British Korean Women’s Society. Cathy met her Korean husband Taesung when they were both working at Lloyd’s Register of Shipping in the 1970s. A change of career for her husband led to the family living in Seoul from 1991 – 2001. 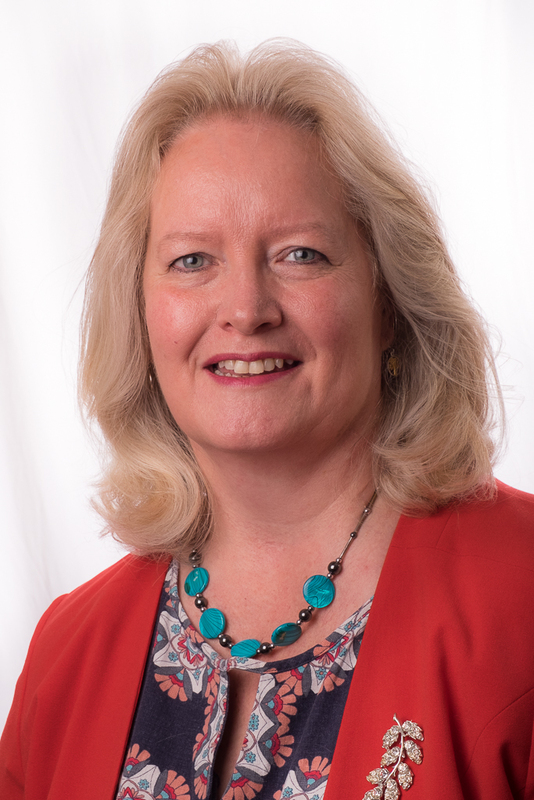 During this period Cathy was a governor of the British School of Seoul Foreign School, served for a number of years on the British Women’s Group committee and spent the last three years employed in IT support at the British Embassy in Seoul. 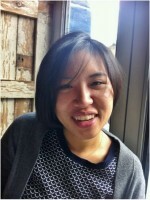 Cathy joined the British Korean Society committee in 2007 as secretary and has been instrumental in setting up the website and reviving the newsletter. She and Taesung have two children and two grandchildren. Douglas joined the Foreign Office in 1978 and retired in 2018. During his time in the Foreign Office he enjoyed a close relationship with Asia Pacific. He was HM Consul for Western India based at the British Deputy High Commission in Mumbai. 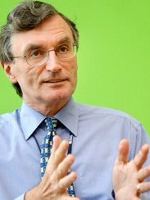 He was then Head of Trade & Investment at the British Consulate in Shanghai from 2003 to 2005. During a home posting he was seconded to private industry and was Director for Asia Pacific at British Expertise from 2005 to 2009. During his time at British Expertise he wrote a scoping report on the Incheon Asian Games.He then went to Korea where he was Head of Trade & Investment at the British Embassy. He wrote a report to help UK companies benefit from the UK-Korea Free Trade Agreement (FTA), and worked with British companies involved in the Global Sports sector to access opportunities surrounding the Pyeongchang Winter Olympics. He was heavily involved in the St Andrew’s Society of Seoul and also worked on the Seoul Friendship Fair. Douglas now lives in London. Philip’s interest in Korea dates back to the 1980s and 90s when his clients included a number of Korean banks wishing to open their London operations and the first European investment trust authorised to invest in the Korean stock market. His interest in Korean history and culture, which began with a growing interest in Korean films from around 2000, led him to launch the website London Korean Links in 2006, which is the longest-established Korean culture website in the UK. 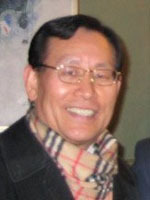 He is author of Royal Ancestors and Ancient Remedies – a brief journey through Korea’s heritage (2011), published by the Korean Culture and Information Service. 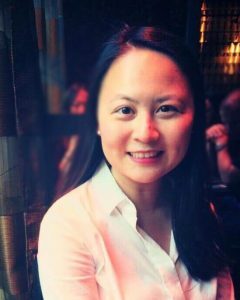 Hee Yu is a Senior Manager at Ernst & Young London, where she trained as a Chartered Account (ICAEW). At EY, she is specialised in the audit of Energy clients including upstream, downstream, trading and renewable energy companies. Prior to joining EY, Hee Yu worked as an Analyst at AccountAbility, a non-profit organisation. She was the lead-author of the Climate Competitive Index 2010, which analysed climate leadership in 95 countries around the world. Hee Yu graduated from Cass Business School in London, obtaining a Merit for her Master of Science degree in Management. Hee Yu is originally from Seoul and moved to London for her study in 2004. When Hee Yu was growing up in Seoul, she learnt Taekwondo as well as playing the piano. She enjoys playing tennis and boxing. Elizabeth mediates the BKS Facebook Group and manages BKS’ social media presence. She joined Daewoo Corporation (UK) in 1982 as a Business Development and Marketing Assistant, and was invited to visit Daewoo’s Korean operations in 1988, just ahead of the Olympics. From 1989 – 1995 she lived in Seoul, initially teaching English to professional adults in Yeouido. A number of her students worked for KBS, which led to her securing a regular slot on Kim Kwang Han’s ‘Good Morning Pops’ and several guest appearances on TV following her participation in the KBS/Korea Herald Foreigners’ Folk Contest. She later worked as a freelance editor for the ‘Business Times’ and KOTRA’s monthly trade magazine, before joining PanCom International (Korea’s sole representative for IMAX) where she worked as a manager during the period leading up to and during the Taejon Expo 93.That year she married a Korean and they moved to the UK in 1994 with their daughter, Byul, who was born in Seoul. Elizabeth subsequently worked for the Foreign and Commonwealth Office for nearly 14 years including postings to Slovakia and Croatia, before leaving to start her own business as a confidence and performance coach for young figure skaters and other athletes. Woo Seung studied Materials Science in England, and carried out various research projects at university & research establishments, including the Battelle Research Institute in Geneva, Switzerland. He established the Korean Scientists & Engineers Association (KSEA) in the UK in 1974 and became founder Chairman. 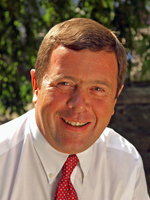 In 1978, he was elected as KSEA’s European Chairman. He was a Fellow of the Royal Society of Chemistry and a Fellow of the British Materials Science Society. He has served in various capacities to the Korean Community in the UK, Europe, and Korea including as Former Headmaster of London’s Korean School, Chairman of the UK Korean Residents Society, Co-Chairman of Worldwide Korean Residents Societies, Chairman of the Overseas Korean Traders’ Associations in the UK, Chairman of NUAC (National Unification Advisory Council) in the UK for the President of the Republic of Korea. He recently organised the UK-Korea Joint Symposium on the Peaceful Reunification of the Korean Peninsula during the ROK’s Presidential Visit to the UK. 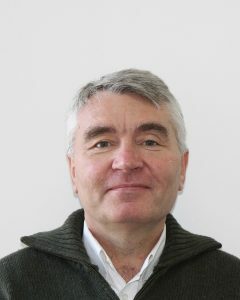 Ian joined the British Council in 1976 after a few years as a research chemist. Following postings to Iran, Egypt, India and Vietnam, and a stint as Regional Director for Middle East and North Africa based in London, he went to Seoul as British Council Director Korea in 2005 and stayed until 2009. Besides supervising a large English Language Teaching programme, his work involved building better relationships between people in Korea and UK through joint programmes of school links, arts events and promoting joint activities combating climate change, among many others. Since returning to UK, Ian has retired from paid work and does a number of voluntary activities. He is Chairman of the BKS Outreach Committee. Jay spent a number of years living in South Korea where he taught English and studied Korean. Jay met his wife Jihyun in 2008 whilst living in Jeonju. They now live in Kent, England and regularly return to Korea for family visits. Jay has a particular passion for Korean cuisine and is working to develop the BKS’s relations with business. He works in political communications, managing Government Relations programmes for corporate clients across a number of sectors including financial services, retail, cyber security and transport. Juyoung is currently working at Blain Southern Gallery in London after completing her masters in History of Art at the Courtauld Institute of Art, where she specialised in the 17th Century. She also has a great interest in contemporary Korean art and has assisted with the publication entitled ‘Korean Art: The Power of Now’ and the first UK solo exhibition of artist Chun Kwang Young in March 2014. She was born and raised in London and often goes back to Seoul to visit her family.